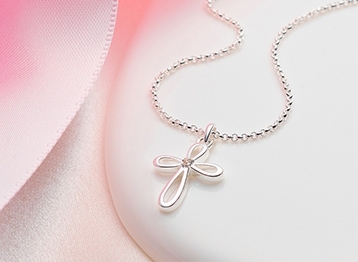 The best thing about memories is making them. 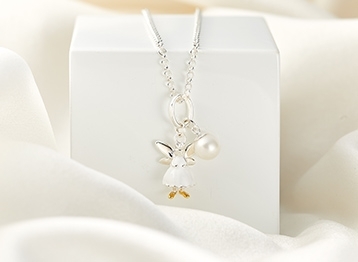 Find children’s gifts to celebrate and remember every special occasion by with a treasured piece of Molly Brown London jewellery. 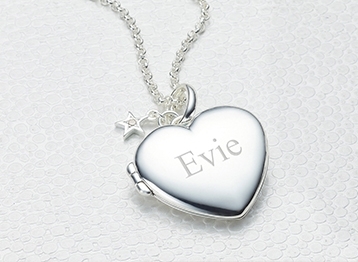 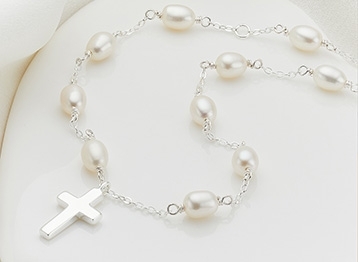 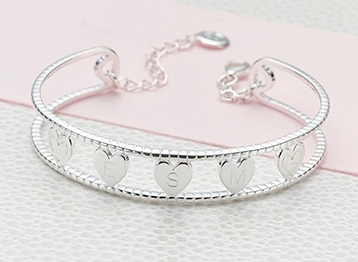 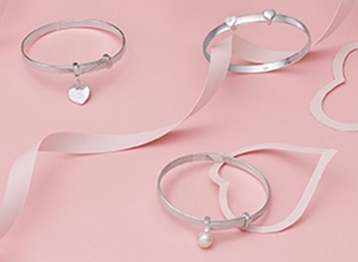 From Christenings to birthdays and religious ceremonies, find her perfect gift from the range of simple yet elegant children’s jewellery. 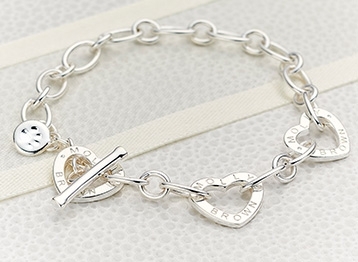 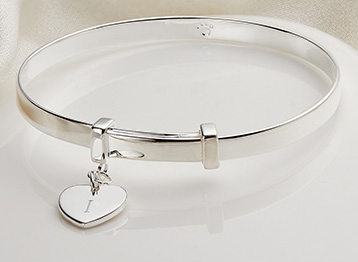 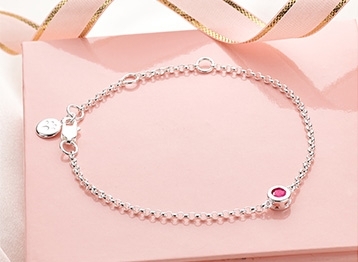 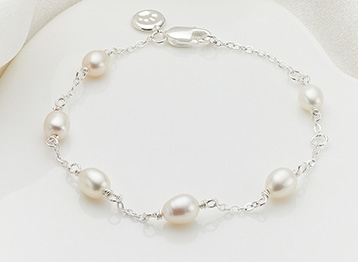 Choose from classic adjustable bracelets, necklaces and earrings, to suit every girl. 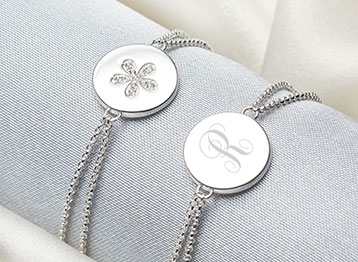 Add a layer of love with the Molly Brown complimentary engraving service and luxury gift wrap in the colour of her dreams.